The omega-3 fatty acids found in these fish can protect your eyes by fighting inflammation and helping cells work better. They can also keep your brain and heart healthy. We suggest eating at least two servings of cold-water fish a week. Herring, sardines and salmon are best but tuna, halibut and flounder are also good sources for omega-3 fatty acids. The antioxidants from kale and spinach can protect your eye from damage caused by air pollution, sunlight and cigarette smoke. In particular, kale and spinach are a good source for zeaxanthin and lutein. Many people are short on these two important nutrients. 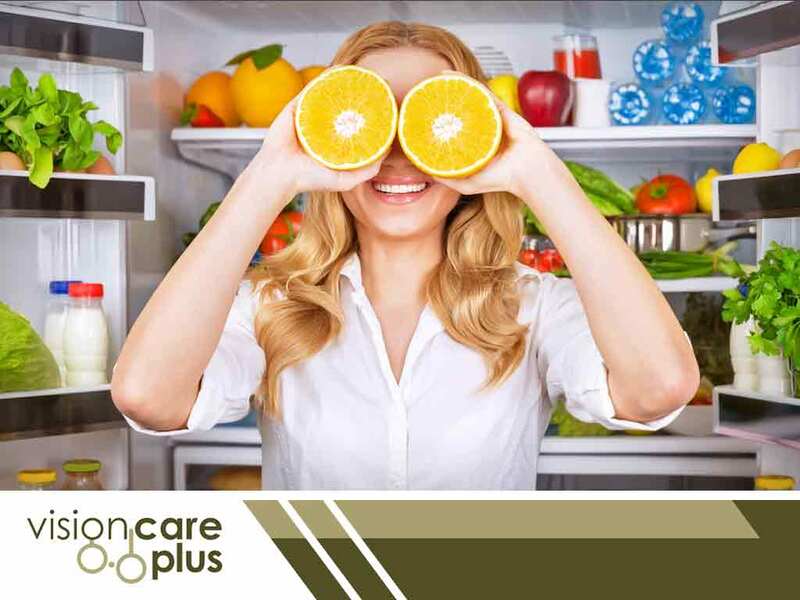 As a top eye care services provider, Vision Care Plus recommends eating a cooked 10-ounce block of frozen spinach over the course of a week to lower your risk of age-related eye disease. Vitamin C is another great antioxidant. Brussels sprouts, grapefruit and strawberries are among the top sources of vitamin C. Other good sources include green peppers, papaya and oranges. To get enough vitamin C, eat a handful of strawberries or Brussels sprouts (at least half a cup) and eat half a grapefruit every day. Eat more of these foods and schedule a regular eye examination to keep your eyes healthy and your vision clear. Vision Care Plus provides comprehensive eye care services and we carry top of the line contact lenses and eyeglasses. Our mission is to provide our community with the best possible eye care. Call us at (844) 201-5900 to learn more about our services and products or to make an appointment. We serve Drayton Valley, Camrose and nearby areas in AB.